Balance stocking rate with forage availability. 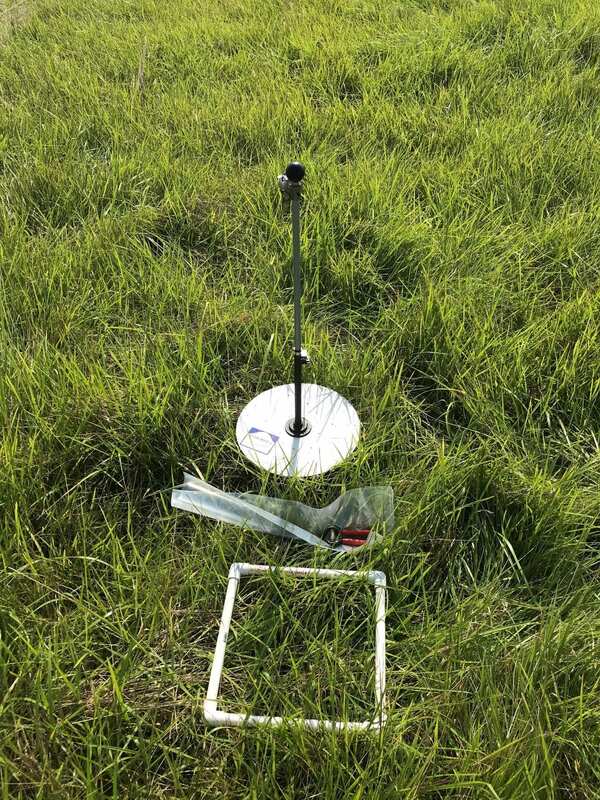 Determining initial stocking rate requires collecting information on overall pasture production and balancing the animal numbers with available forage. 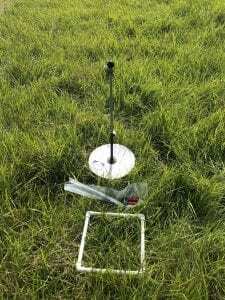 Increase management control by increasing the number of paddocks. Lengths of grazing and rest periods are key factors in allowing plants adequate recovery time. Grazing periods that are too long and recovery periods that are too short are a major reason why pasture conditions deteriorate. Improve utilization rate. Increasing the control over the livestock allows better utilization of all forage plants, not just the most palatable plants the livestock prefer. Peterson recommends the old standby of “take half, leave half,” referring to how heavily an area is grazed. Grazing more than 50% stops all above- and belowground plant growth. Lengthen plant rest and recovery time. 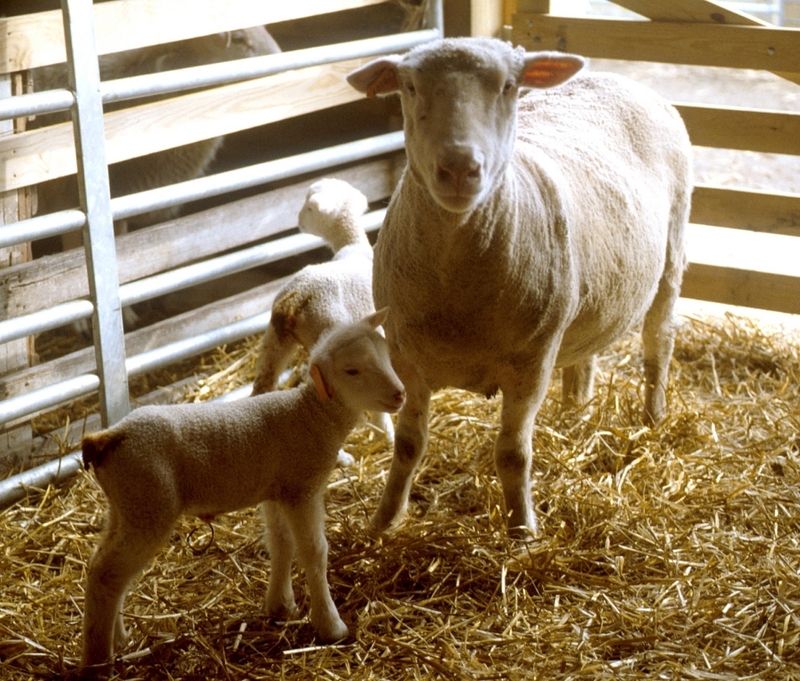 Depending on season of use, pastures should rest for at least 30 to 90 days after grazing. This allows for recovery of a diverse mixture of plants. For more information about developing and using a pasture management plan for your grazing operation, visit your local NRCS office or the NRCS webpage. Editor’s Note: For a slide show illustrating the important topics covered above, be sure to check out the original posting here.